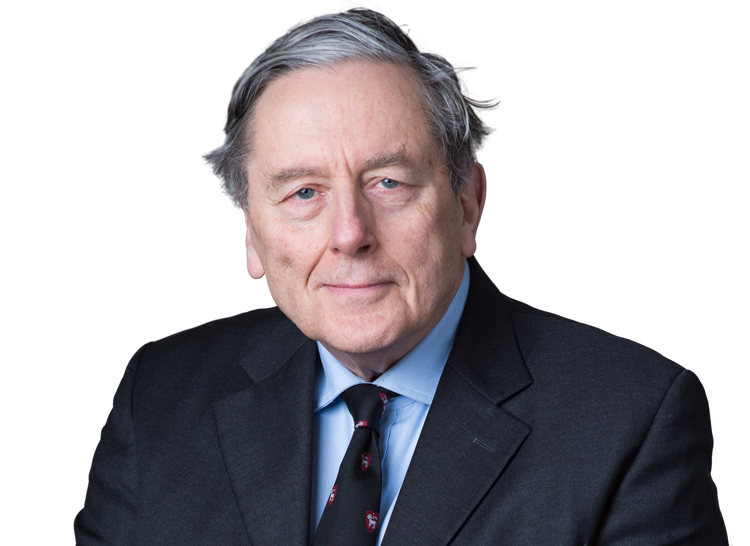 Sir Christopher Clarke has been appointed as the new president of the Bermuda Court of Appeal, on which he has served since 2017. Sir Christopher was Head of Brick Court Chambers from 1990 to 2004, and from 1998 to 2004 was Counsel to the Bloody Sunday Inquiry. From 2005 to 2013 he was a High Court Judge in the Commercial Court, and was subsequently a Lord Justice of Appeal from 2013 to 2017.